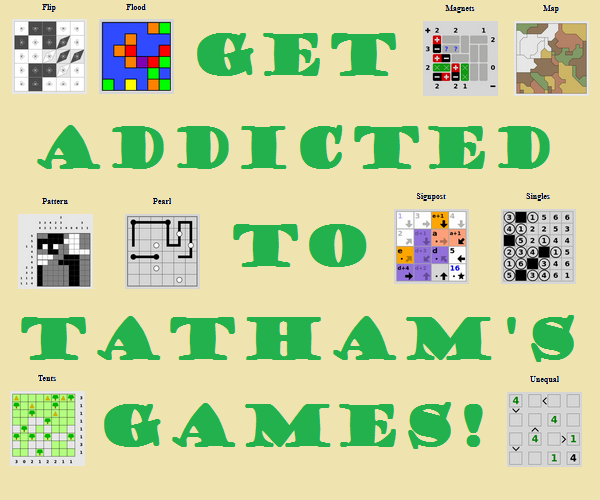 What should be my next step in this game of 0hn0? I've managed to get this far, but none of the numbers are completed except the "1" in the top right, and there are so many possibilities for how each of the other numbers could be completed (e.g. the lower left "2" has one completed and the other one could be in any of the three directions; the lower right "3" could be completed just downwards, or to left and right, or left and down). What can I deduce at this point about any of the cells in the grid? I know you've already finished the game, but want to give a full answer. The circle at C5 can see 5 circles, so C4 must be blue. Since the circle at B4 can already see B5 and C4; A4, B3 and D4 are red. Because the circle at B5 can see 5 circles, A5 and E5 must be blue. The circle at A1 must also see B1, so the latter is blue. The circle at C5 can't see any more circles, making C3 red. Since the circle at C2 can see 3 circles, B2 and D2 must be blue. 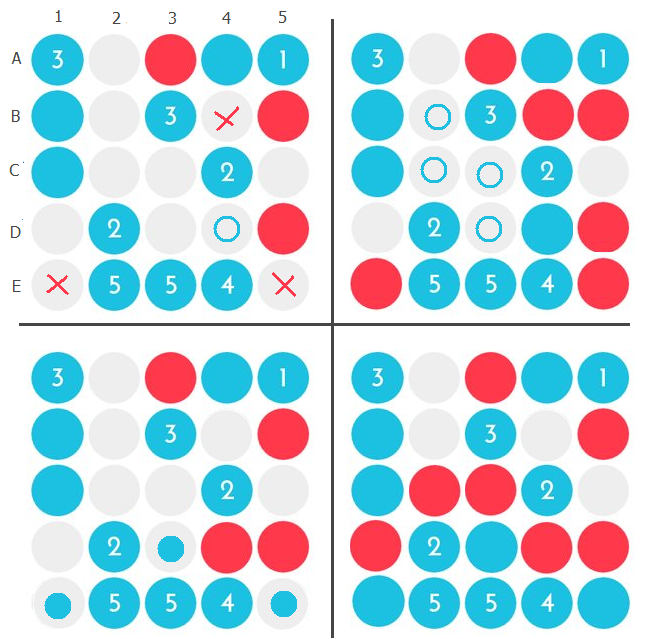 D3 now already sees enough circles, so E3 must be red. Look at the 5 in the bottom middle. It can see horizontally only up to 4 spaces, so it must see vertically at least 1. Therefore the dot above it should be blue. If D4 is blue, then we can see that the 2 on C4 and the 4 on E4 are completed, and so E1, E5 and B4 are red. But now to complete the 5's at E2 and E3, D3, C3 and C2 must be blue, meaning the 2's at both D2 and C4 can see more than two. Assuming then that D4 is red, we know E1 and E5 are blue from the 4 at E4 and D3 from the 5 at E3. So D1 and C2 are red in order to block the 2 at D2, and C3 is red in order to block E3(5). The rest of the grid follows easily. Not the answer you're looking for? Browse other questions tagged 0hn0 grid-deduction or ask your own question. 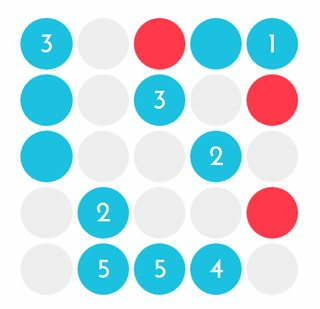 Can you solve this kakuro puzzle?